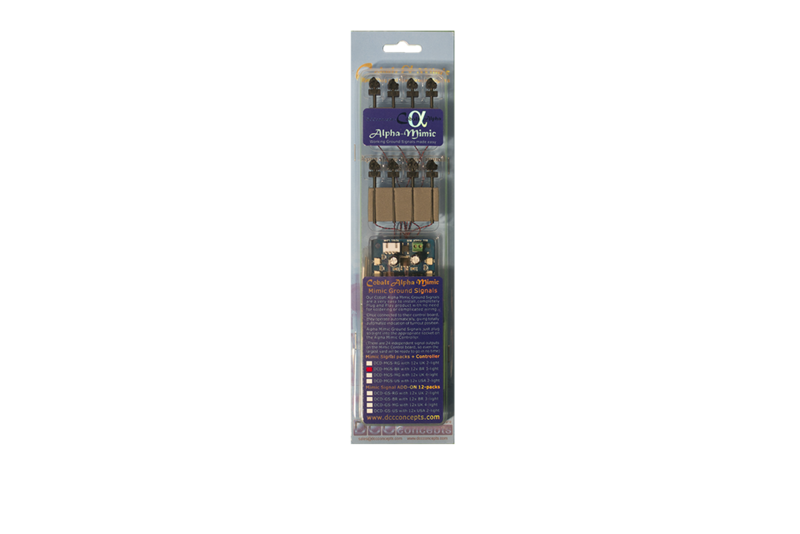 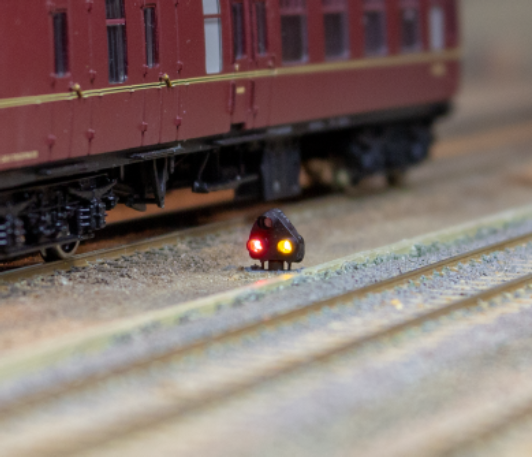 ALPHA MIMIC 12x STEAM Era 3-light Ground Signal – A pack of 12 x 3-lamp weathered-aspect plug and play signals in 4mm scale (OO), complete with control board and accessories. 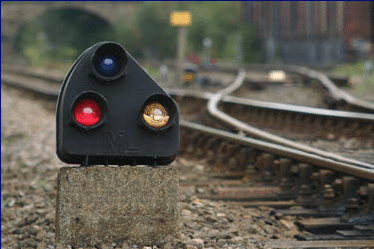 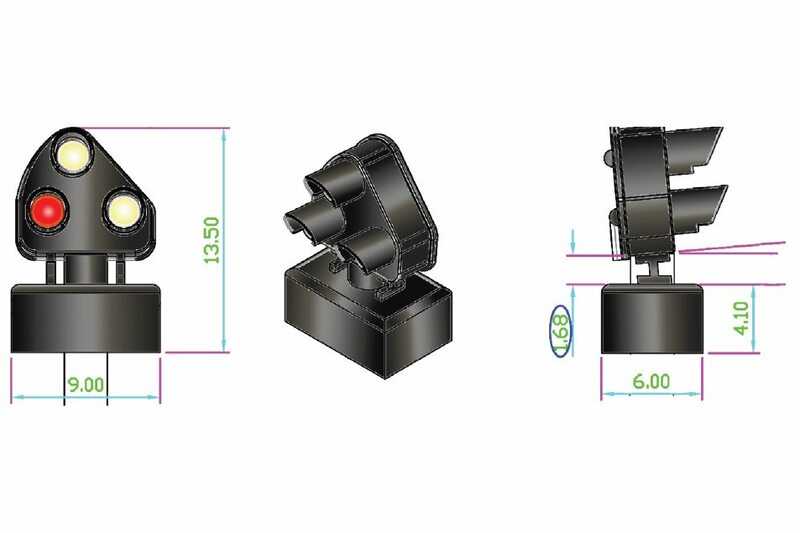 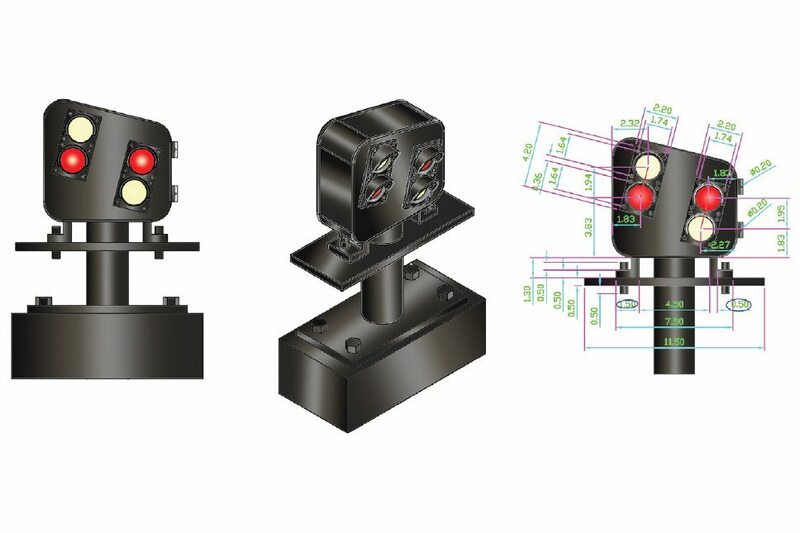 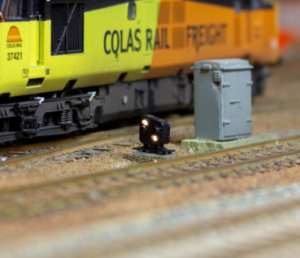 The DCD-MGS-BR is the classic 3-lamp ground signal. It was first introduced in the mid 1930’s and spread far and wide. 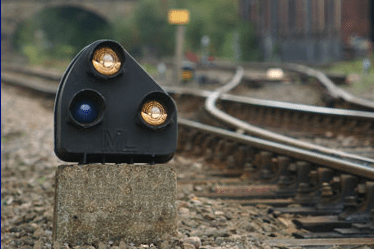 Most are still in use today. 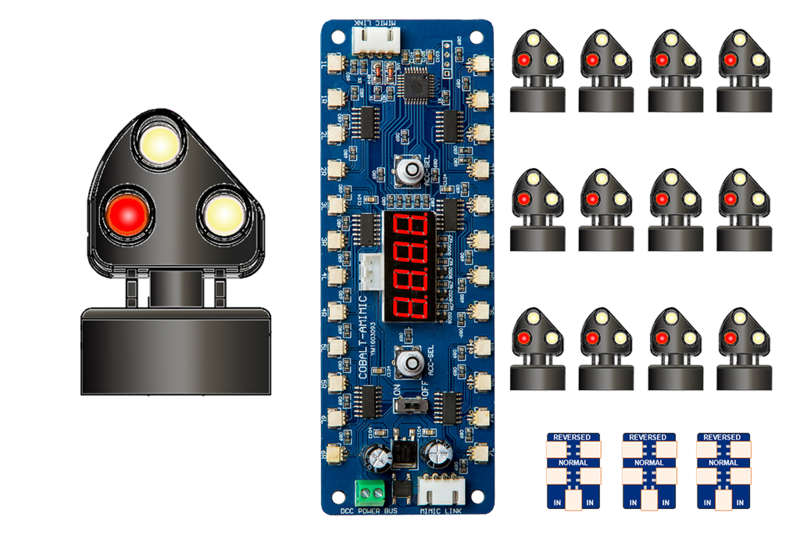 This makes it a great choice for layouts of many prototypes and periods. 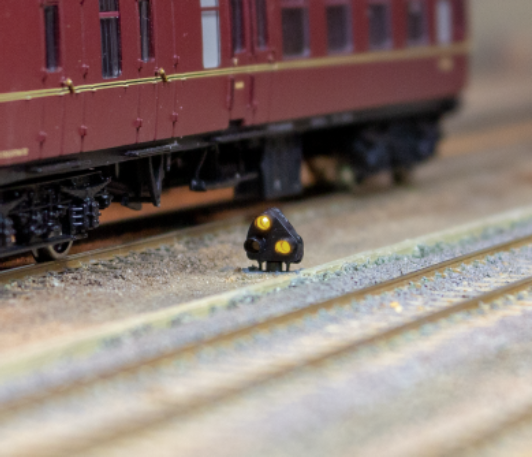 The STEAM era version has a slightly yellower “White” aspect, as ground signals in that period were often covered with tar-based “weathering” from steam locomotive induced pollution.